Spring is already here, which means summer is approaching really fast. This, on the other hand, means long, hot days, spent at the beach. You’re probably already browsing the web for the hottest trends in fashion clothing and accessories for the hot season. And while you’re at it, look for some protection for your eyes against the harmful UV rays of the hot summer sun. 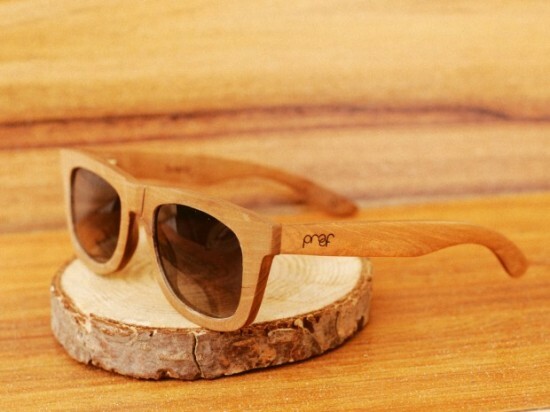 In this post, we’ll show you some cool sunglasses with wooden frames. 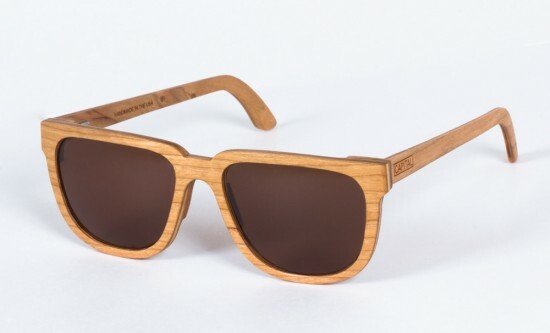 The Woodzee sunglasses come with wooden frames and polycarbonate lenses, which not only provide the necessary protection for your eyes, but are also environmentally friendly. You have four different options to choose from for the finish of the wooden frames – dark wood, zebra wood, pear wood or bamboo. This is a great choice for environmentally-conscious people, who want to look fashionable, while protecting nature. 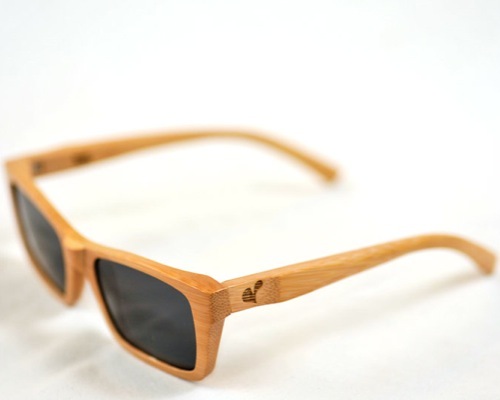 If you’re looking for sunglasses with wooden frames, Maboo shades are your other choice. They are hand-crafted with polarized lenses, which will protect your eyes from the harmful UV rays. This is another eco-friendly product, perfect for those of you, who want to look stylish this summer and support the noble cause of some young entrepreneurs, who are trying to be environmentally-conscious. 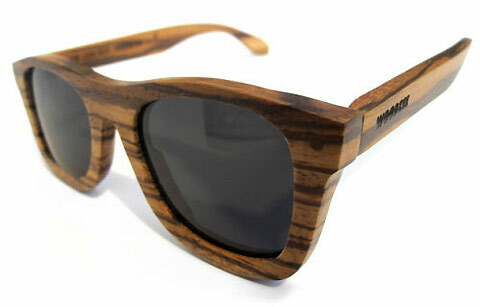 Yet another option to look trendy and stylish in the hot season, while protecting Mother Nature, is to get a pair of Capital sunglasses with wooden frames. They are hand-made in the USA, using vertically integrated manufacturing. The materials used are locally-sourced cherry hardwood and lenses from Carl Zeiss Vision. The wood is specially treated to bond natural fibers, making the frames durable, while maintaining the character of natural wood. The trend of shades with wooden frames is not something new. It is moving really fast and taking over the world. The cutting-edge technology of the modern times made it possible to create previously unimaginable objects, such as wooden watches, sunglasses with wooden frames and wooden notebook cases. You can share with us your thoughts on this trend in the comments section below the post. Would you wear shades with wooden frames this summer?